Information about Cottom’s Wildlife Removal and Environmental Services company serving Cleveland, Akron and Northeast Ohio homeowners and businesses. 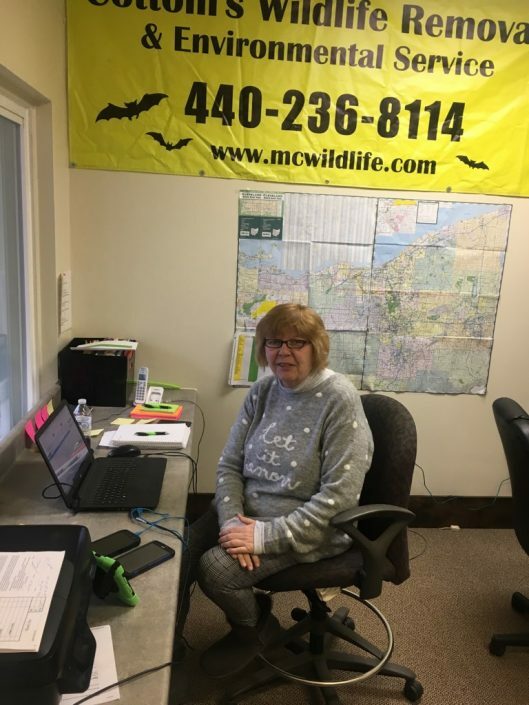 To Hire An Experienced and Reliable Nuisance Animal Control Contractor Call us at 440-236-8114. 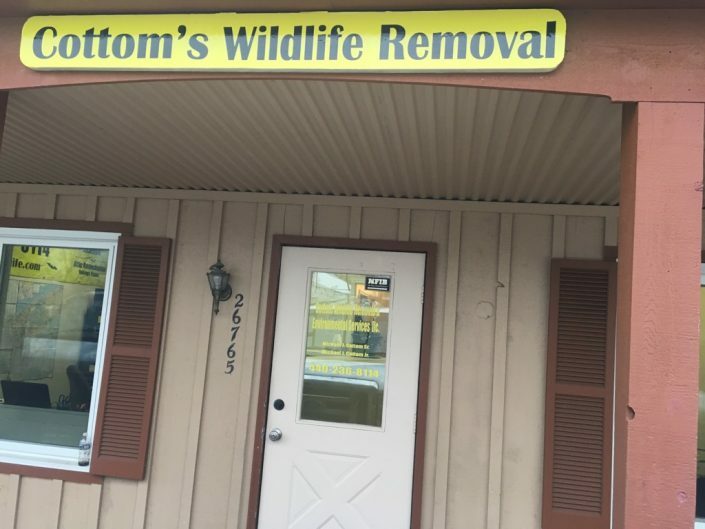 The overarching philosophy of Cottom’s Wildlife Removal is “Cottom Cares!”. Knowing that your home is a playground and breeding ground for raccoons, bats, squirrels, birds, rodents and other nuisance wildlife is a serious cause for concern. Our removal, repair, and inspection services will eliminate the danger of animals in your home as well as the damage to your home and any harmful leave-behinds that can harm you and your family. You will finally be able to sleep comfortably at night! Your home is your sanctuary. It is not an animal, bat or bird sanctuary. We can prevent wildlife damage to your home with a full house inspection that identifies any areas where animals have damaged your home or where they enter your home. We also do repair and restoration where needed, including attics, insulation, basements, walls, and roofs. When we come to your home for an inspection or service, we treat your home with respect, using clean dropcloths booties in your home and cleaning up after ourselves so your home is left in better condition than when we arrived. Our people and processes are unequaled in the industry. 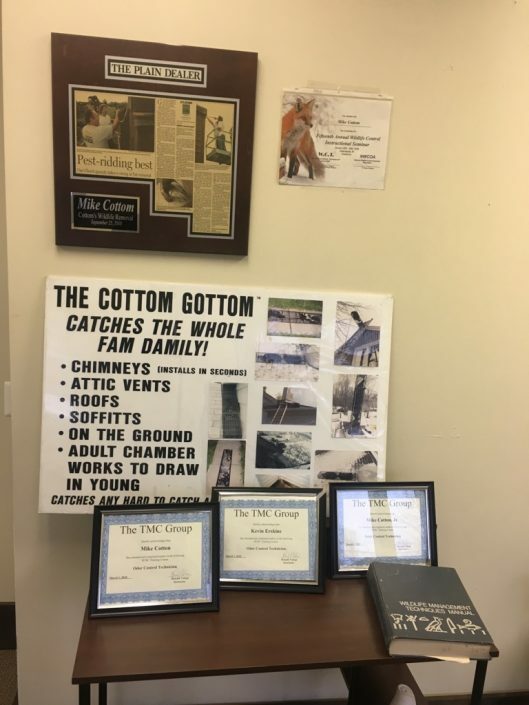 Mike Cottom Sr., owner of the company, holds an Associate’s degree in Applied Science in Wildlife Management. He began trapping animals at an early age and removing unwanted wildlife for neighbors and friends. He went on to work for the Cleveland Metroparks Wildlife Management Unit, the Ohio Division of Wildlife and the U.S. Government Soil Conservation Service before starting his own full-time wildlife control business in 1986. He invented his own trap, named the “Cottom Gott’em,” which is the only repeating positive-lock trap to assist in humanely removing raccoons and other animals. Mike’s son, Mike Cottom Jr., has been a service technician here for 12 years. Kevin Erskine, service technician, is a retired Park Ranger who served 25 years for the Ohio Department of Natural Resources. He holds a dual Associates of Applied Associate’s degree in both Wildlife Management and Natural Resources Law Enforcement. Mike Cottom Sr., Mike Cottom Jr. and Kevin Erskine were certified as Odor Control technicians through the IICRC program. Our outstanding work is trusted and recognized by customers and organizations alike. To see our customer reviews, click here. For over 30 years, police and fire departments have been referring us to homeowners and businesses throughout Northeast Ohio. Cottom’s Wildlife Removal is a local, family-owned and operated company based in Columbia Station, southwest of downtown Cleveland, Ohio. 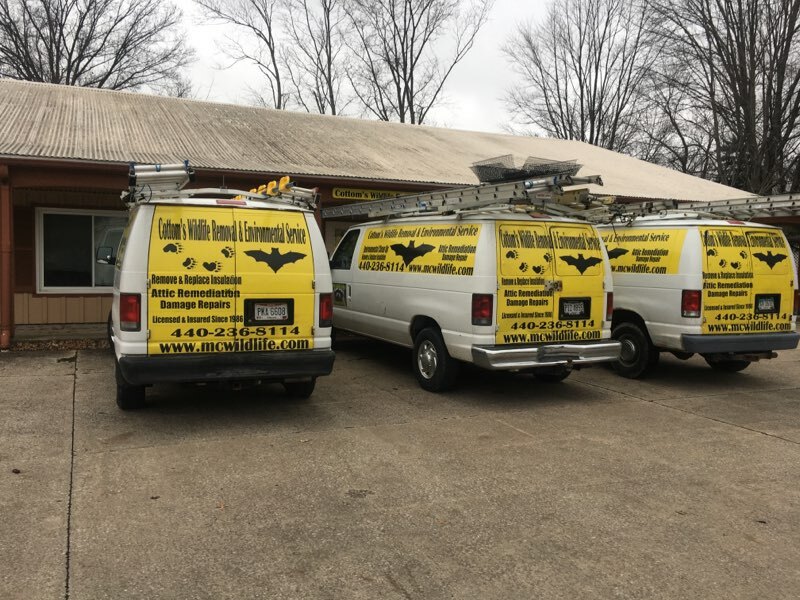 We’ve been proud to serve the wildlife removal and home restoration needs of residents in Cuyahoga County, Lorain County, Medina County and Summit County since 1986. 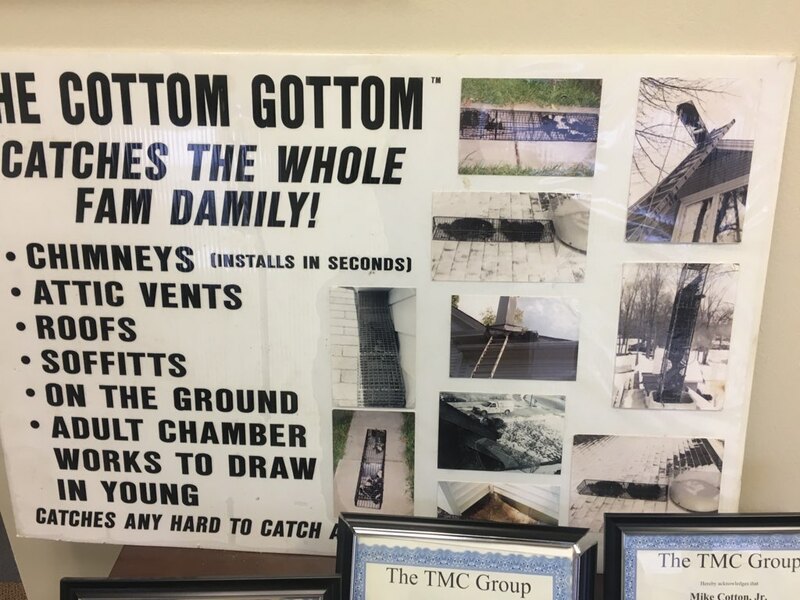 The trusted father-son team of owner Mike Cottom, Sr. and Mike Cottom, Jr. grew up in Northeast Ohio, live in Northeast Ohio, and do business right here in Northeast Ohio. The company is fully and eagerly invested in the community, understands and respects the good people of our area, and gives back to the community through numerous community outreach programs. Over the years, we’ve completed successful projects for prominent local businesses such as Ford, Chevy, the Cleveland Browns stadium, Northeast Ohio Sewer District, and Taco Bell. Our company has been featured on TV 5 and TV 8 news for successful project completion, as well as in the Lorain Journal and the Plain Dealer. Let us know if you have wildlife problems or concerns and we’ll be there…because “Cottom Cares!”.